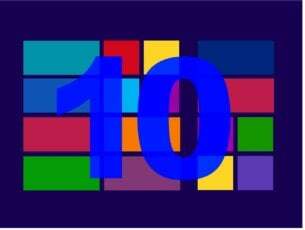 Alongside with the Windows 10, Microsoft finally introduced its own alternative for the already dated Internet Explorer. 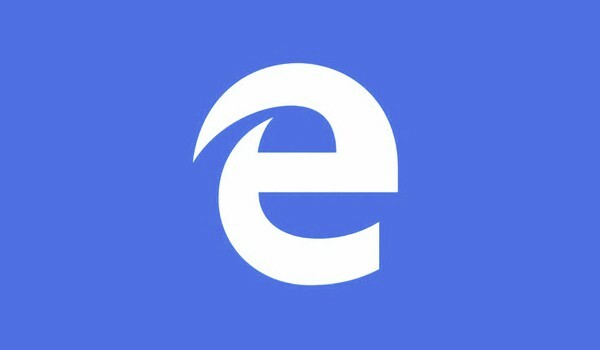 then, the revealed Edge browser had a bumpy start with users complaining about a lack of extensions. 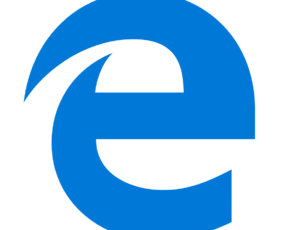 Furthermore, Microsoft was later accused of forcing the Edge browser down users’ throats by automatically setting it up as the default browser. Fast forward to today and the Edge browser drastically improved. Earlier this year, Microsoft announced thatEdge is the best when it comes to battery life and later backed this up with a test result. Opera was quick to reject the claims and said that the Opera was ready to challenge Microsoft. After, the folks at Opera claimed that they beat both Chrome and Edge by being the most frugal on battery. Well, the saga just continued with browsers making self-claims and countering the claims from their competitors until now. Linus Tech Tips has decided to put the claims to rest once and for all with an independent browser test. 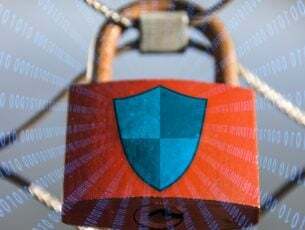 The Edge browser takes advantage of the distinction that it is a native browser that can blend along with system resources in a much better way. Linus Tech Tips had a grouse over how inconsistent the Edge browser has been, at times it was dying out nearly an hour before the other browsers. Perhaps the Windows Creators update has spoiled its fun. 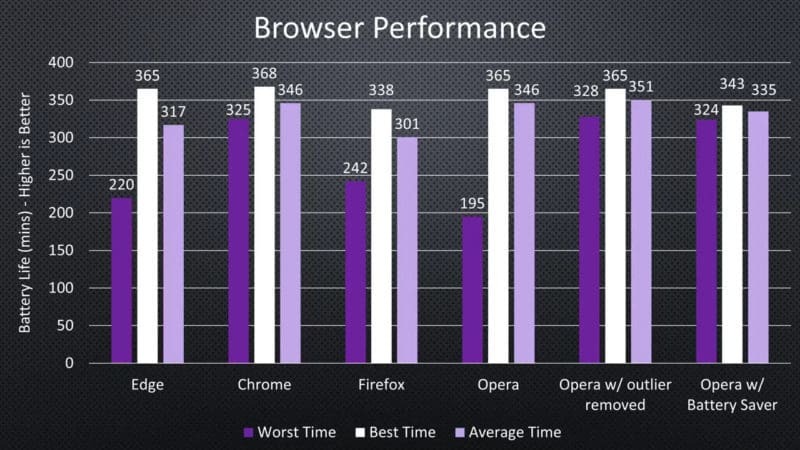 Interestingly, Chrome outperformed the other two browsers and scored the highest at 368 minutes. The test has further segregated the results into “Worst time”, “Best Time” and the “Average Time” for better understanding. Yet another observation is that the Opera’s much-acclaimed battery saving mode falling short of breath and in long run doesn’t save that much. Despite the recent update, though, Firefox seems to be one of the worst performing browsers when it comes to battery life.